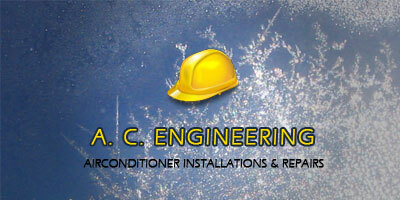 The Specialist carries out airconditioning maintenance, repairs and installations. Air-conditioners not only cools the air it also dehumidifies it in Rustenburg.Rustenburg has high humidity levels in the warmer months, causing a high discomfort index. A high discomfort index means you are producing more heat in your body than what your skin can lose through evaporation. Factors to consider before buying an air-con. Room-size will greatly influence the size of air-conditioner you need. It is however not the only consideration - number of windows, lights (watts), equipment producing heat, occupants and ceiling insulation will determine the amount of BTU cooling you need. If you buy an air-con that is too small, the unit will get over worked and fail. On the other hand, if it is too large, the room will cool down too quickly and the humidity will hang in the air, leaving cool and clammy! Split-unit air-conditioners where designed with this in mind. The noisy fan unit is placed outside the house leaving a very quiet indoor unit. Window units do have more noise. Central aircon systems are very quiet. 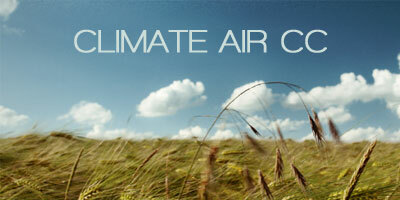 Air conditioners are one of the biggest power-consuming appliances used in the home. So you naturally want one that can be run inexpensively. That's where inverter technology comes into play. To explain how, let's use temperature setting as an example. If you set the temperature to 23C in the summer for an air conditioner without inverter control, the air conditioner will automatically turn itself off once the room temperature drops below 23C, and will then turn back on when the temperature rises above 23C. This makes it necessary for the air conditioner to repeatedly turn itself on and off, a nd a great deal of electricity is wasted due to fluctuations in room temperature above and below the preset temperature. In the case of an inverter air conditioner, however, it is possible to maintain a fixed temperature without having to repeatedly turn the power on and off . A compressor inside an air conditioner's outdoor unit changes the compression of the refrigerant gas, making it possible to adjust the temperature. This adjustment is carried out by changing the speed of the motor inside the compressor. Since the speed can be controlled over wide-range by varying the frequency of the motor, inverter control makes it possible for air conditioners to not only be more energy efficient and quieter, but also capable of fine tuned home temperature control.